NOTE: Recommended booking at least a day earlier. 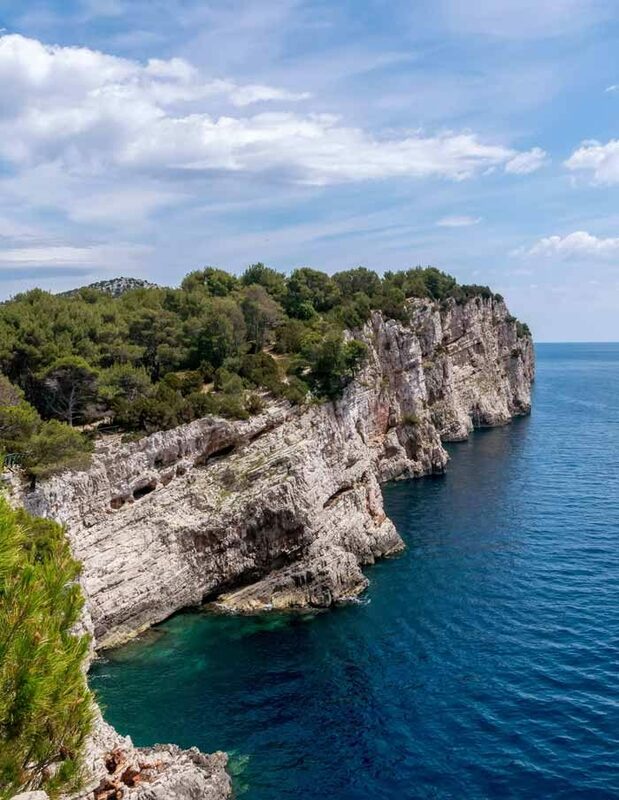 The bay of Telašćica is located on the south-eastern part of the Dugi otok island. The name Telašćica derives from Latin Telagus which means three lakes what implies on three smaller bays within the wider area of the Park. 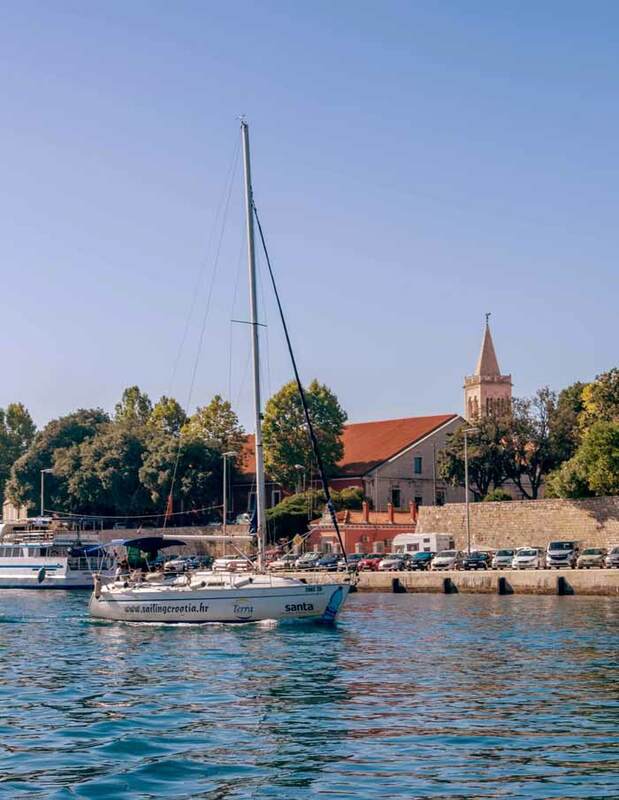 Telašćica is the largest and best protected natural harbor on the eastern coast of the Adriatic. 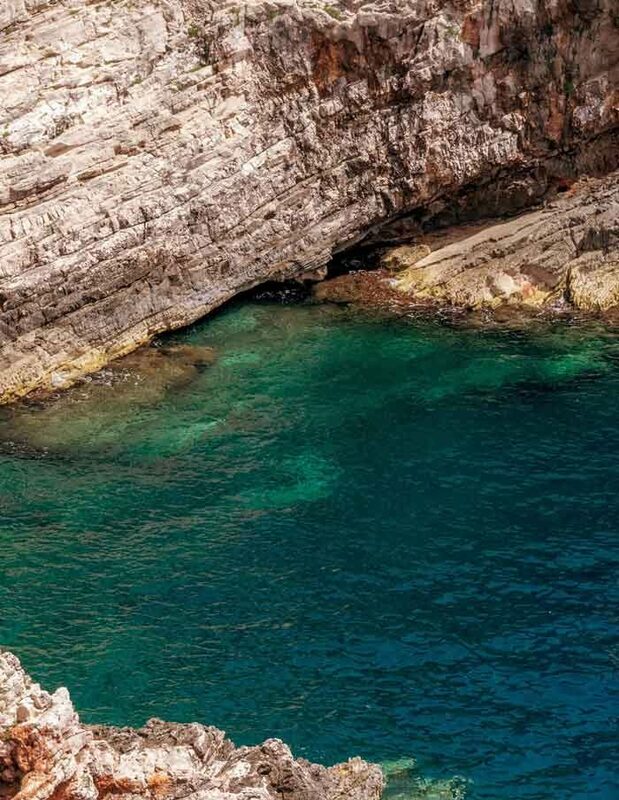 There are five islets in the bay of which the most extraordinary is the islet of Taljurić that is actually a small rock slab. The area abounds with richness of flora and fauna. Within the park is situated a donkey reserve. Coastal or Dinaric donkey is a Croatian autochthonous breed and there are 14 donkeys living in Telašćica at the moment. Lake Mir is situated in the south-western part of the Park. The water in the lake is salty due to the underground canals that are connected with the sea. Archaeological excavations made in the area indicate that the place was inhabited from the earliest periods. 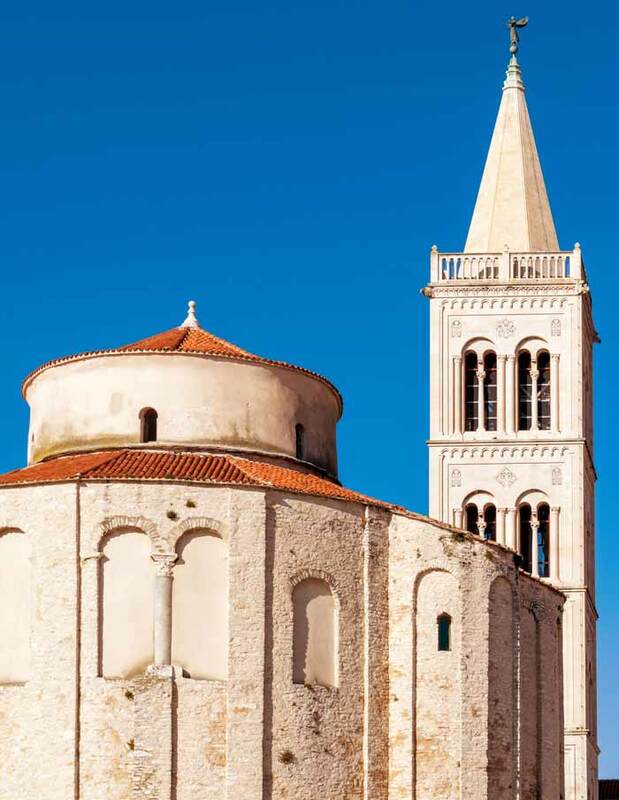 Departure from Zadar in the morning. 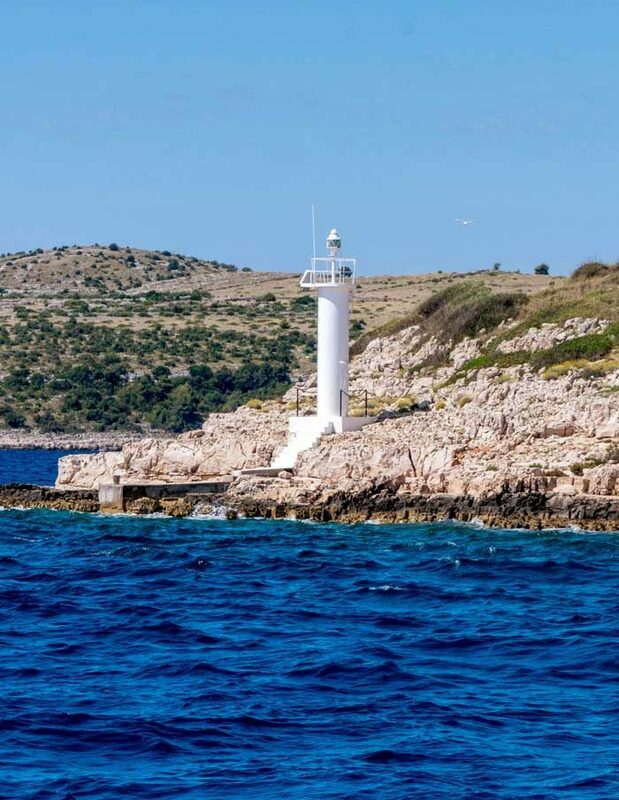 Cruising towards the southern part of the Dugi Otok island where the sea embraces Telašćica. Use the sailing time for relaxing while reading the book, sunbathing or simply enjoy in picturesque Mediterranean landscapes. If you are into sailing or want to learn more about it start the conversation with the skipper, he will reveal you all the little secrets of that ancient skill. Upon arrival at the Nature Park you will have some free time for swimming and snorkeling. Take a walk around and don`t be afraid of the donkeys. They are timed but like people, especially if you give them a treat. 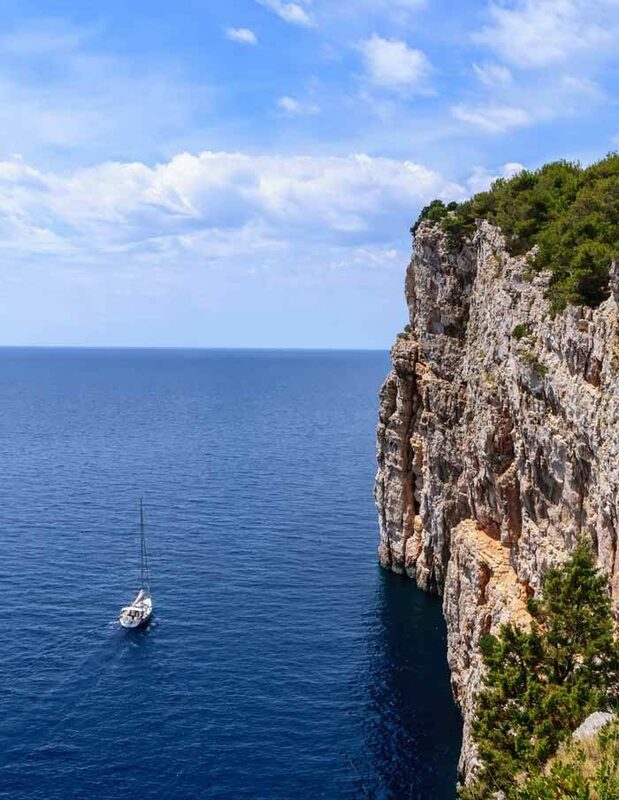 If you like sea, swim, sailing and Islands, must try this amazing experience. The trip started around 9am and we returned back at 6pm with some great memories. It was great to sail and swim at the adriatic sea, and also to swim in the exotic salt lake – an Island near Kornati. We stopped there for 2 hours in which we managed to swim, explore a bit and had some lunch. There are a couple of reasonably priced restaurants, no need to carry food. 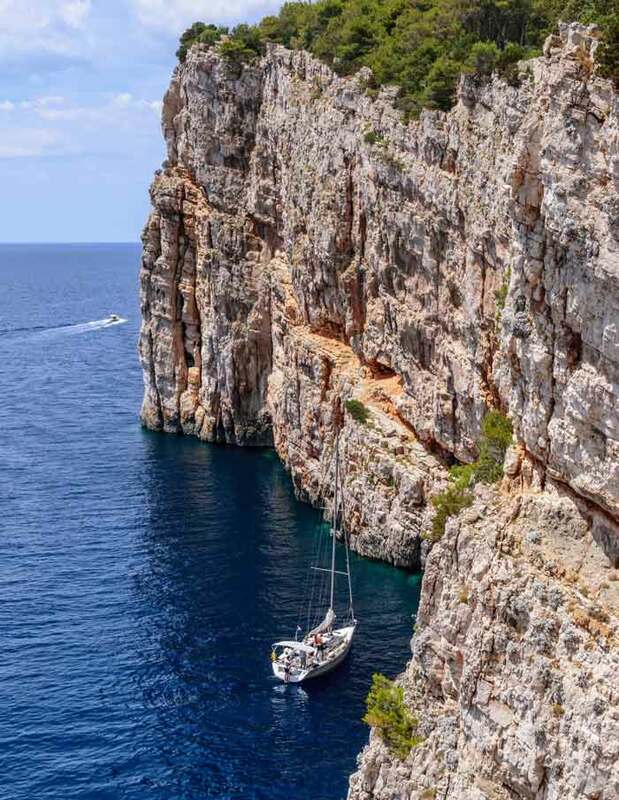 I took a sailboat out with 6 friends to explore the Kornati archipelago and had an incredible day. Dario was an excellent captain – had full command of the boat, was thoughtful and attentive in considering the travel plan and the weather, was fun to hang out with, and showed us some awesome spots for swimming and relaxation. Would highly recommend! We booked this trip because we looked foe a private trip on a small boat. The Captain Dario is a really lovely guy with perfect sailing skills. He took care of us for the whole day and did his best to make everybody happy. He gave the Steerwheel to the guests and explained everything. Its not just a trip its a experience. If you want to learn something about sailing this is the best way. Thanks to the Captain and the Terra Group. Good job. 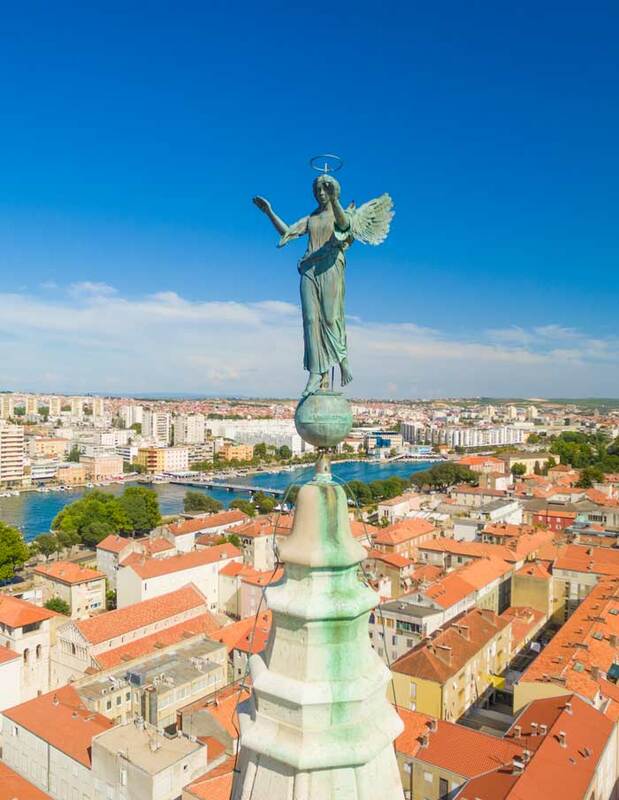 PRICE : 2625,00 kn / 650,00 Eur [list extraclass=""] [list_item icon="fa-arrow-circle-right"]PRICE INCLUDES: Transfer, local guide, entrance tickets for the church of st. Donatus, Museum of Ancient Glass, Nin Saltworks, maraschino liqueur tasting, wine tasting at Royal Vineyards[/list_item] [list_item icon="fa-arrow-circle-right"]DURATION: 7.5 hours[/list_item] [list_item icon="fa-arrow-circle-right"]Min No. Persons: 2[/list_item] [list_item icon="fa-arrow-circle-right"]Max No Persons: 7[/list_item] [/list] NOTE: Recommended booking at least a day earlier.